Turkey Will Soon Launch a "Mobile Naval Mine"
The chairman of Albayrak Savunma, Mustafa Adnan Albayrak, announced that within 3 months the company will officially launch the Turkey’s first indigenous armed underwater drone – “a mobile naval mine” – developed under the Wattozz program, reported Defense News. Albayrak Savunma, a drone manufacturer, has worked for the past two years under the Wattozz program together with one of the outstanding Turkish universities – Karadeniz Technical University. 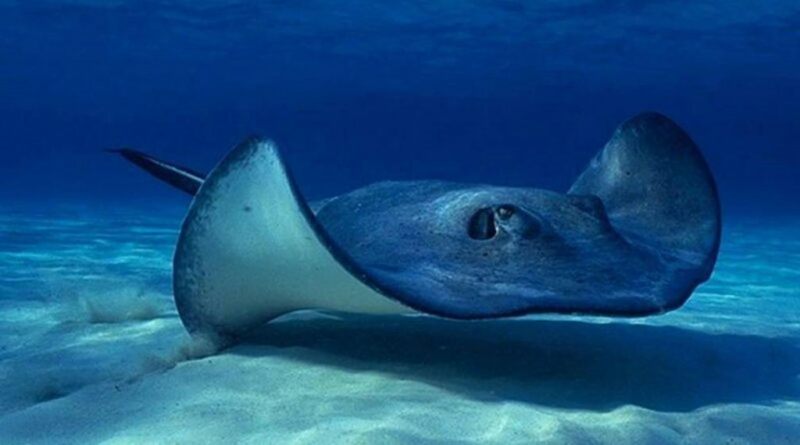 Wattozz (“vatoz”) means stingray in Turkish, and the developed underwater drone of titanium and aluminium looks like a stingray. The Turkish drone manufacturer says that it can blow up any warship, which is controlled remotely. The “stingray” is controlled by encrypted acoustic sound waves and is equipped with two cameras instead of “eyes” and three integrated engines. Its maximum speed that it can reach is 5.5 knots. It can cruise up to 12 hours. The underwater drone is intended for surveillance or assault missions and it can transfer explosives. It is designed to stick itself under the hull of a vessel through electromagnetic magnets. It features also a sleep mode and may stay inactive on the seabed. Electromagnetic and ultrasound signals protect it against underwater animals.